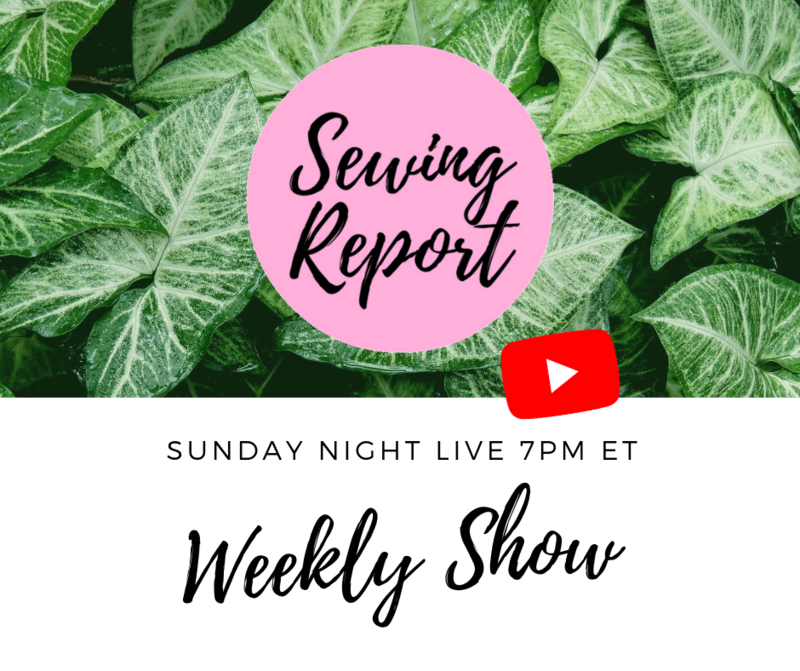 Every Sunday at 7PM ET we’ll cover the latest happenings in the sewing / maker world, what I’ve been working on the past week, then I’ll read your comments / answer questions in the live chat, and give some Instagram shout outs. Use #sewingreportsquad for a chance for your posts to be featured. Really excited to get this show going again, as I always enjoyed doing this. 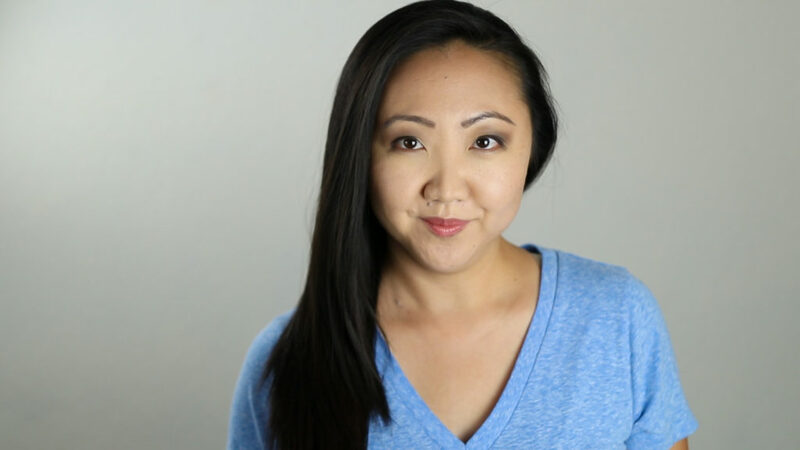 When I took a break from live streaming, it was just (for some reason) really tough to get back on track. Has this happened to you? Once you get out of a routine, just can’t get back in the groove? I’m pretty disappointed in myself for letting the ball drop on what was a great thing, and want to make this weekly show happen. Thank you all for the support over the past few years here on the Sewing Report and look forward to many more!